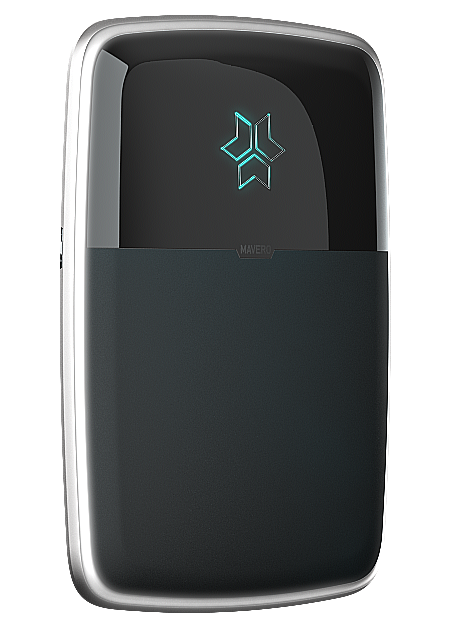 MAVERO is a wall-mountable home storage battery that can store any form of renewable energy. Thanks to the "Smartphone" design, which is suitable for the living room, it is 140 x 105 cm in size and suitable for suspension in any interior. The system is modular and can be installed by a single installer. The modular design also offers a flexible optimization to the respective energy requirements (the modules can be retrofitted). 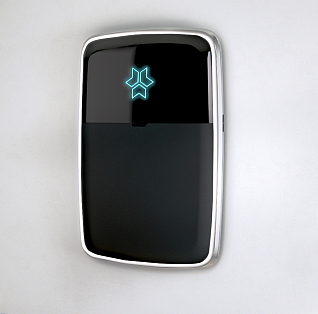 An innovative "Ambient Interface" LED lighting design indicates the battery status. MAVERO enables energy self-suffers independence from natural supply fluctuations, such as in low sunshine. The new energy storage is a revolution for a sustainable home, because now everyone can save their self-generated energy and use it as needed. Both for domestic use and as a supplement for an electric vehicle. In addition, a battery inverter is required. This product was published on Thursday, 16 March 2017 in our catalogue.